Wisdom teeth are the last adult teeth to erupt into the mouth, generally emerging between the ages of seventeen and twenty-one. They are the third set of molars and are in pairs: two each on the top and bottom arch of teeth. While some patients don’t have wisdom teeth, most do. Many of those who do have them don’t have enough room for those teeth to erupt fully, causing them to be wedged under the back of another tooth, impacted in the gum. Impacted wisdom teeth are very difficult to clean, and can negatively affect the surrounding teeth. 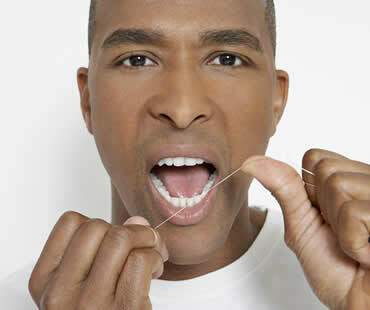 They are highly vulnerable to disease and decay and may lead to tooth pain and damage to adjacent teeth. 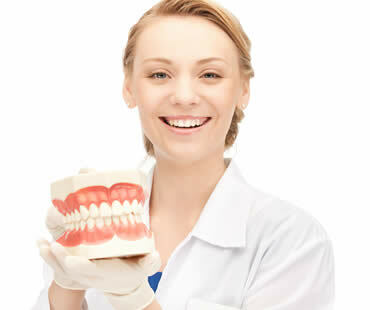 For these and other reasons, a dentist may recommend that the teeth be extracted through oral surgery as soon as necessary to prevent any problems. Extraction of wisdom teeth is typically an outpatient procedure done in an oral surgeon’s office. A healthy patient can proceed with a typical surgery, but if any infection is detected, the surgery can’t move forward until the infection is cleared up through the use of a full course of antibiotics. 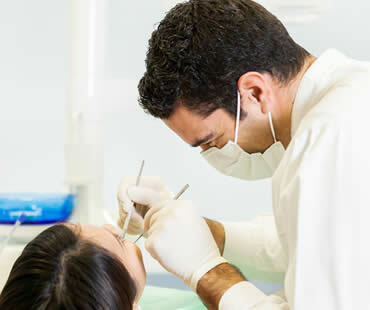 Once the surgery is moving forward, the surgeon’s team will administer some form of anesthesia to numb the area surrounding the tooth or to possibly sedate the patient through IV sedation dentistry. 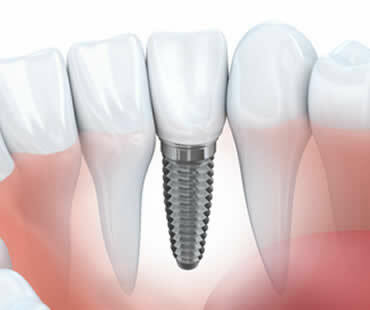 After the anesthesia has fully taken effect, the surgeon makes an incision to open the gum and to remove any bone that is blocking the tooth from extraction. The tissue connecting the bone to the tooth will be separated and the tooth will be removed. In some cases, the surgeon will have to break the tooth into smaller pieces to make it easier to remove. After thoroughly cleaning the area and removing any remaining debris, the incision will be closed, stitched and packed with sterile cotton gauze to staunch any bleeding. The surgeon will provide aftercare instructions. Patients should follow these instructions to the letter in order to ensure the best and fastest healing of the surgical site.